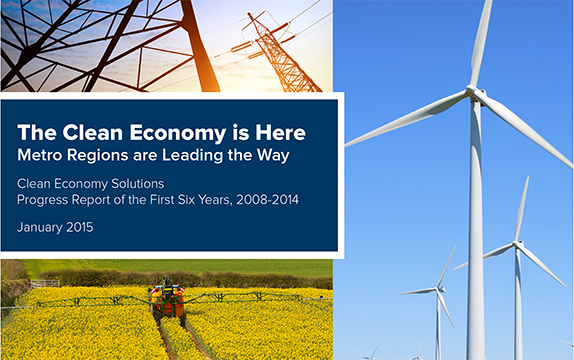 Download the Clean Economy Solutions 2015 Summary report. 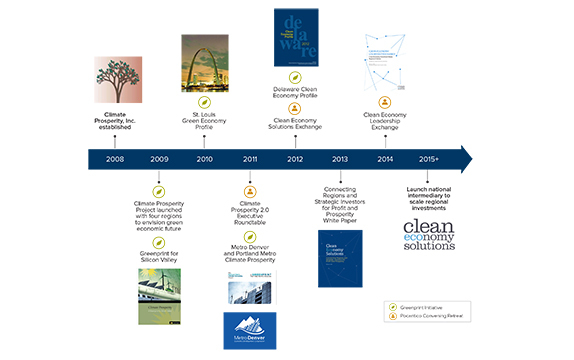 Formerly Climate Prosperity, Inc., Clean Economy Solutions (CES) is a national civic intermediary for metro regions that brings together regional businesses, investors, entrepreneurs, civic, and economic development stakeholders with the objective of growing the clean economy in regions across the country. 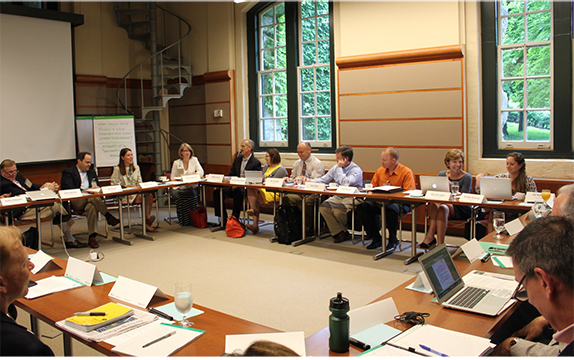 As strategic advisors, COECON works closely with CES to help regions maximize their existing clean economy opportunities, envision how they could grow, chart a roadmap for getting there, and bring their clean economy plans to fruition. The Clean Economy is Here: Metro Regions are Leading the Way. This progress report explores CES’ evolution from launching in 2008 through the end of 2014. It shows the establishment of a new approach to clean economy development (demonstrated in its Greenprint Initiative), the case for working with regions, results from projects and events, and lays out the case for our next phase.